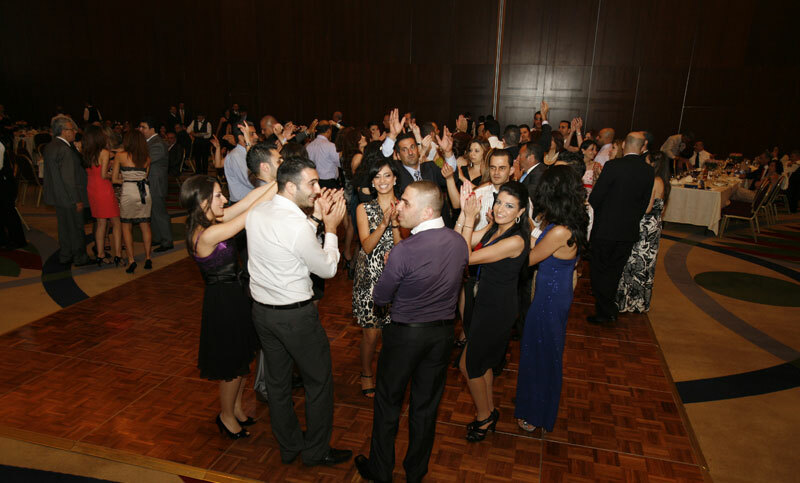 An unforgettable team building day took place on October 2nd, 2010 in the batroun area uniting Fidelity staff around team building activities and lot of fun. 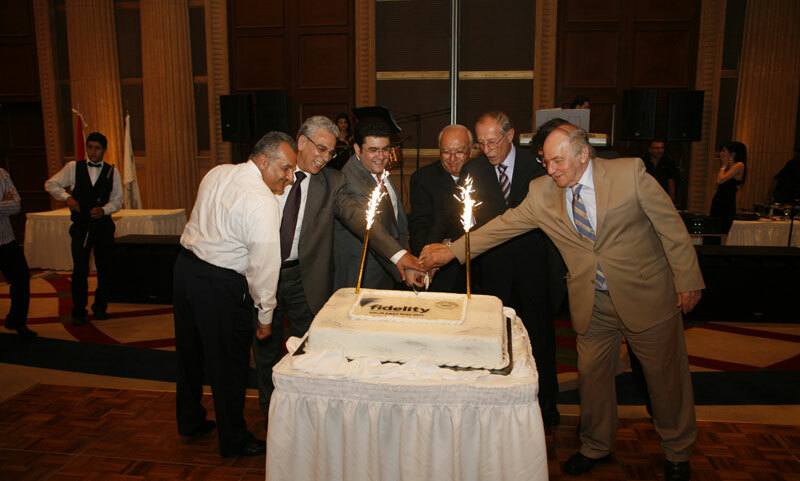 Fidelity held its annual party celebrating 2009’s achievements on May 7th, 2010, in the presence of VIP clients, high performing agents, and Fidelity staff members. Recognition Trophies were awarded to Top Performing Agents & Employees respectively for their outstanding performance in various insurance fields and for aligning with Fidelity’s culture and values (team spirit, hard work, positive attitude, etc.). 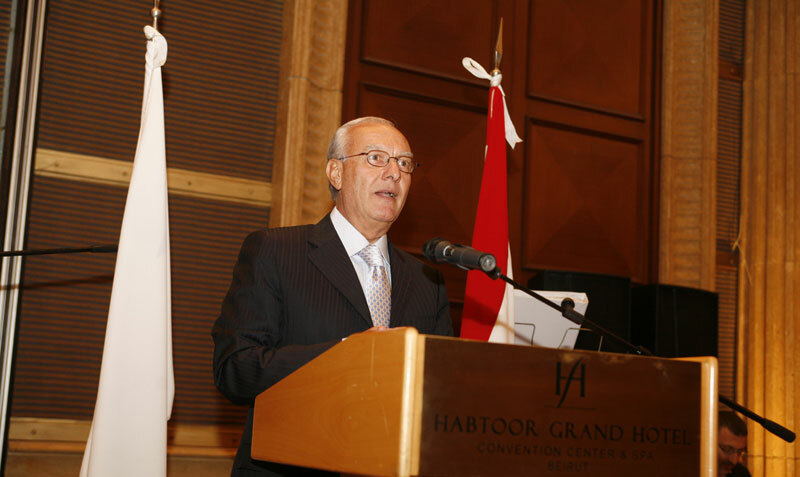 In his opening speech, Fidelity’s Chairman Mr. Ricardo Sleiman thanked Fidelity’s team from sales force to staff for their great effort and dedication throughout the year 2009 while emphasizing on keeping up the good work and maintaining exceptional customer care. He also encouraged them to aim higher together towards excellence by taking ownership of their jobs. 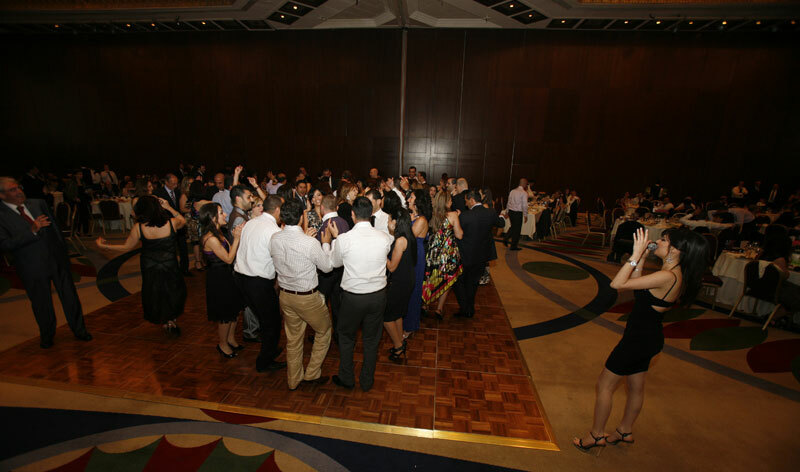 The audience was entertained by a live singer who created an atmosphere of amusement and dancing among the team members while rendering the event a memorable one. 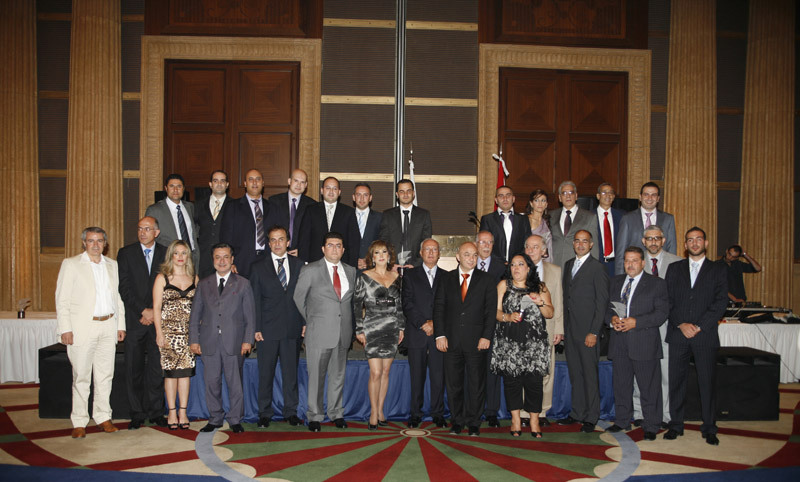 Fidelity remains among the top ten Leading Insurance Companies in Lebanon registering in 2009 a 32% growth in written premiums.